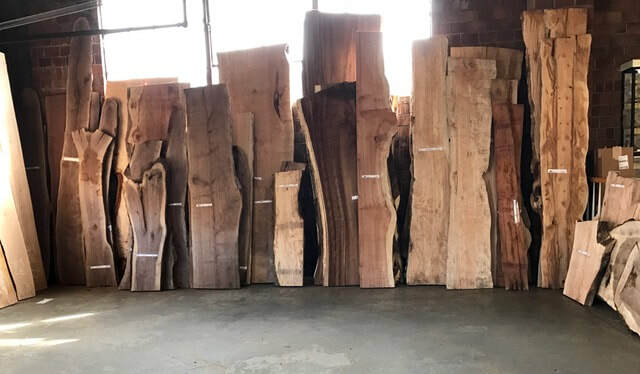 We have a nice selection of live edge slabs available in a variety of species and sizes. Call for more information or stop by to see them in person. LEH134 APROXIMATELY 2-1/4" x 27" x 83"